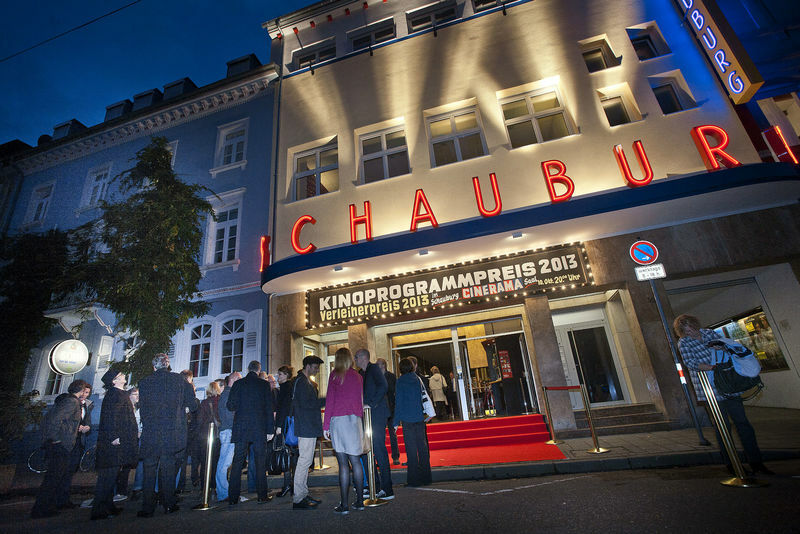 The Schauburg Cinema is an independent cinema in Karlsruhe that consistently wins prizes for its film selection. The Schauburg organises the legendary Open Air Kino (open air cinema) at the Gottesaue Palace in the summer and regularly screens foreign films in their original language. 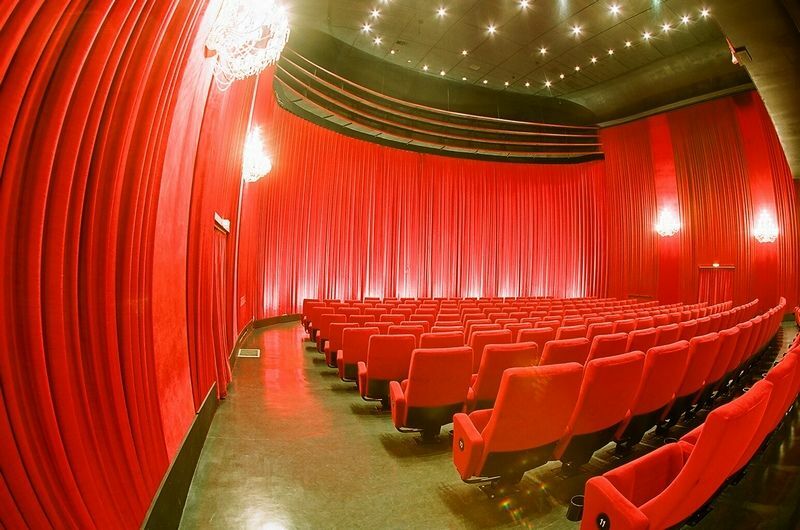 At the moment, the Schauburg has three cinema theatres, seating 350, 150 and 61 visitors respectively. The grand theatre (Cinerama) is equipped with a 17x7 metre concave Cinerama projection screen. 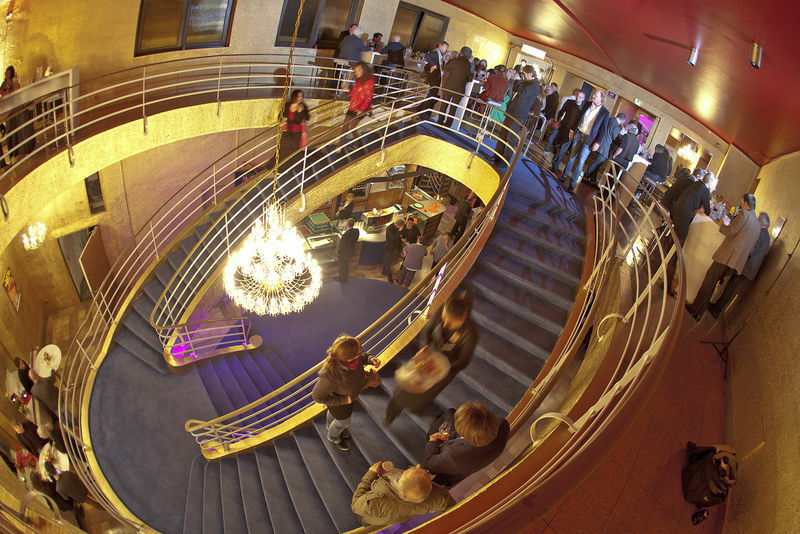 The cinema’s split staircase from the 1950s is subject to a preservation order.